There’s nothing quite like vacation. We treasure it for the opportunity to relax, recharge and reconnect with the people and places we love. Yet, America trails much of the world in work-life balance, leaving hundreds of millions of paid vacation days unused every year, despite the fact studies have repeatedly proven vacations make us happy. So, it should come as no surprise that vacation providers are hard at work to find ways to harness the Internet of Things (IoT) to maximize our time and create more fulfilling vacation experiences. IoT is redefining myriad facets of our lives – from how we live in our increasingly connected homes to how we exercise to how we work, commute and play. And now it’s set to redefine how we vacation. At CES® 2017, Carnival Corporation unveiled a fully-connected, consumer-centric cruise experience. This new tech-infused cruise will redefine the future of travel and leisure by giving us what we desire most from our vacations – stress-free time filled with the things we enjoy most, personalized to our own unique tastes and desires. Carnival Corporation’s “Ocean Medallion Class” experience is enabled by a first-of-its-kind “Experience Platform” that leverages wearables embedded with NFC (Near Field Communication), BLE (Blue Tooth Low Energy) and other sensors in context of a controlled ship multi-sensor ecosystem. Systems currently being used in some theme parks offer a tech-infused wearable experience that enable guests to pay for items and unlock hotel room doors. The Ocean Medallion ecosystem will be an order of magnitude beyond anything we know as consumers. Most of us work hard to make our lives easier and our experiences more enjoyable. Increasingly, tech is aiding us in this journey with a focus on the “how” we consume. Give Jillian Jacqueline and Luke Bell a thumbs up on Pandora and the streaming music service will build a better country rock station just for you. Burn through the latest season of Gilmore Girls on Netflix, and it will offer similar shows for you to watch, like Parenthood or Parks and Recreation. Onboard a cruise ship, just providing a little bit of information—our food preferences, activity likes and dislikes, and location information—opens up dozens of avenues to make our vacation experience more seamless and enjoyable. Cruising is an excellent platform for IoT deployment—large ships offer well-defined environments and a discrete number of choices that guests face each and every day. Self-contained mini-cities on the sea incorporate all the individual experience “verticals” (e.g. food and beverage, retail, entertainment, recreation, transportation, lodging, etc.) that can be staged and executed collectively and holistically versus individually as they are in our everyday life. Carnival’s connected world gives us a glimpse of how IoT will ultimately unfold on land across smart cities as the technology reaches mass deployment in the coming years. As more and more everyday objects are sensorized and connected to the internet, the data they systematically capture and continuously process intelligence will be used to improve our lives for the better. Ultimately, with machines and services harnessing billions of bits of data about our preferences every day, our devices will be able to anticipate what we want and when we want it—saving us precious time and other resources. Vacations are the ideal space to optimize our time—our scarcest resource. The minute you wait in a line or are otherwise inconvenienced is a minute you can’t enjoy elsewhere. Given that many of us spend months planning for vacations – we want the best experience imaginable while we’re off the clock. Now, innovation will take us there. A connected cruise experience will ultimately impact the guest vacation experience from streamlining and expediting arrival and departure processes, to enhancing dining experiences, wayfinding around the ship and interactions with the crew. Onboard connected ships, we will be able to customize and personalize our experience by using this new technology. The Medallion will learn and adjust in real time to create an experience that is individualized and personalized for each and every passenger. That’s the future of IoT: real-time analysis that enables us to fine tune our real-time experience. For example, you might ask for recommendations based on healthy eating and exercise, but on vacation, you spend more time taking in shows. Instead of providing suggestions or information based on your previous recommendations, your Medallion will adapt and evolve to inform you about nearby entertainment opportunities and show times. Its output changes based on your actual actions, rather than your pre-specified preferences. Carnival calls this the Guest Genome, and it evolves three to ten times per second. Instead of data-mining your historical preferences, the Guest Genome provides a real-time feedback loop that adjusts to your current situation and preferences. The ultimate goal of IoT is to connect people and objects within an ecosystem to make our lives better. IoT does this by combing the best of both the physical and digital worlds, all while staying in the moment of a well-deserved vacation. 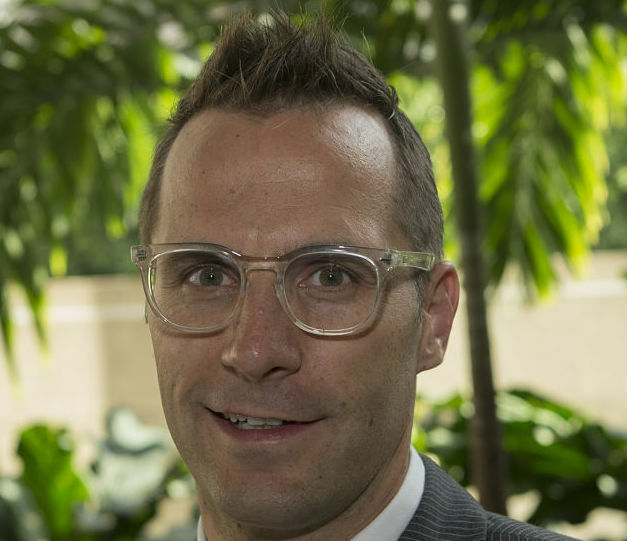 Shawn DuBravac is chief economist of the Consumer Technology Association and the author of Digital Destiny: How the New Age of Data Will Transform the Way We Live, Work, and Communicate. 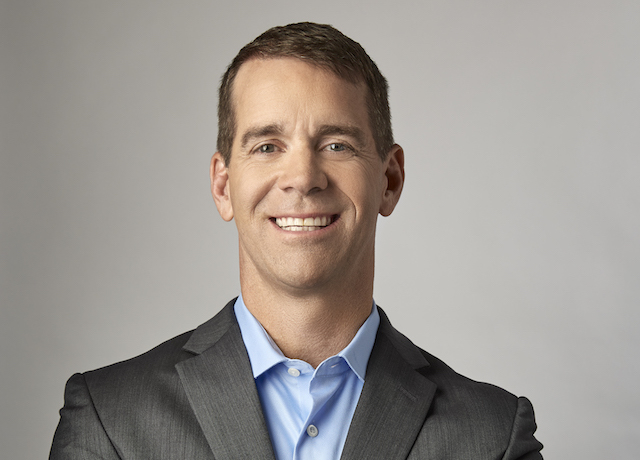 John Padgett is Chief Experience and Innovation Officer for Carnival Corporation and PLC.